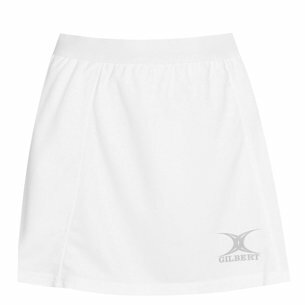 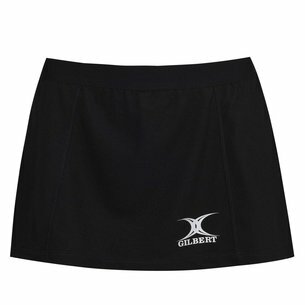 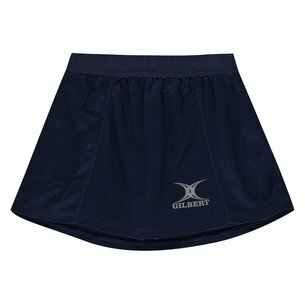 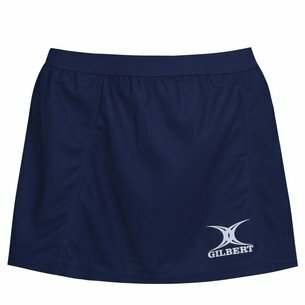 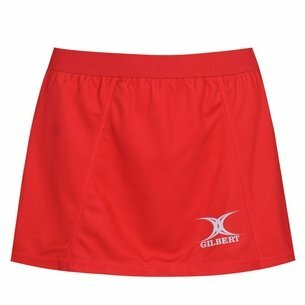 A great addition to any netball players kit bag, perfect for training or matches, be sure you're wearing a pair of Gilbert Elite Netball Skort. 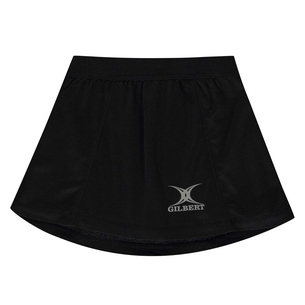 This netball Sskort in Black and White comes made from 90% polyester and 10% elastane, meaning the stretch fabric increases comfort during wear time whilst also wicking sweat away whilst keep you dry and comfortable. 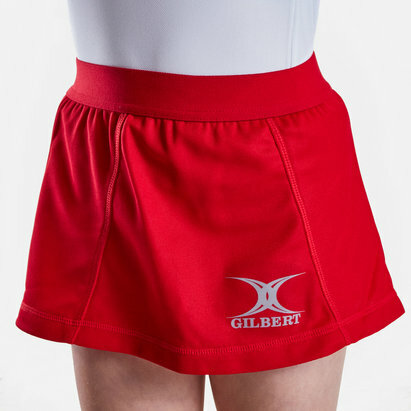 Pleats at the hem are designed for full range of movement and the elastic waistband for a secure and comfortable fit.